JAPAN: Power shortages could force Sony into two-week shutdown | What Hi-Fi? 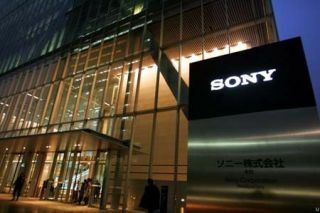 Sony says it's considering a two-week shutdown at some of its factories in Japan due to the power shortages caused by earthquake damage to the country's nuclear and thermal power stations. The company says it's planning to give staff two weeks off during the summer months in order to save energy. Last week the Japanese government set energy-saving targets and asked manufacturers to reduce their energy consumption. Sony says that it is proposing to bring forward various national holidays and ask its staff to work on public holidays and weekends later in the year when the power supply situation is likely to have improved. Toyota has already suspended production at most of its plants in Japan, and Nissan and Honda have been forced to slow production at their factories.